I have something I’ve been dying to say. You may hate me after I say it. You may just love me. It doesn’t matter either way cause I just have to say it! It’s a hard truth for some to hear. But it needs to be said. Fat pugs are not normal! The view that a pug is a barrel on legs rubs me up the wrong way. I hate it! There is nothing good about that. Yet there are way way too many pugs that fit that exact description. It breaks my heart. And it makes me angry. There is nothing normal about having a fat pug. A fat pug is not a healthy pug. A fat pug is not a happy pug. A fat pug is not a loved pug! I hear so many people say as long as their pug is happy and healthy, their weight doesn’t matter. Seriously! 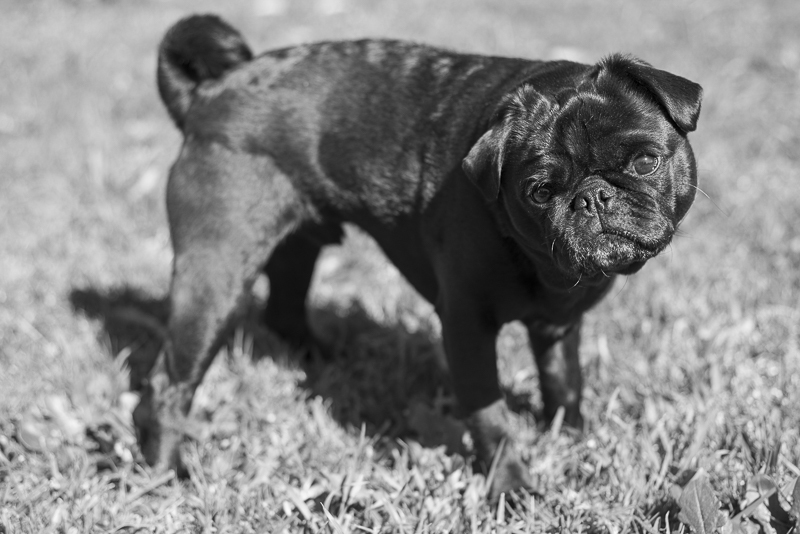 How can a fat pug be happy or healthy? A fat pug struggles to walk. A fat pug struggles to play. A fat pug struggles to breathe! Is that happy and healthy? You say you love your pug more than anything but your fat pug says otherwise. If you love your pug so much, they wouldn’t be fat. They’d be thin. They’d be fit. They’d be able to breathe easily. They won’t starve if you feed them what they need to thrive in this life. They won’t be depressed if they don’t get treats. They won’t love you less. What they will do when you help them be thin is they will adjust. They will be happy. They will be healthy. They will live longer. I am standing up for what I believe! Are you willing to join me? 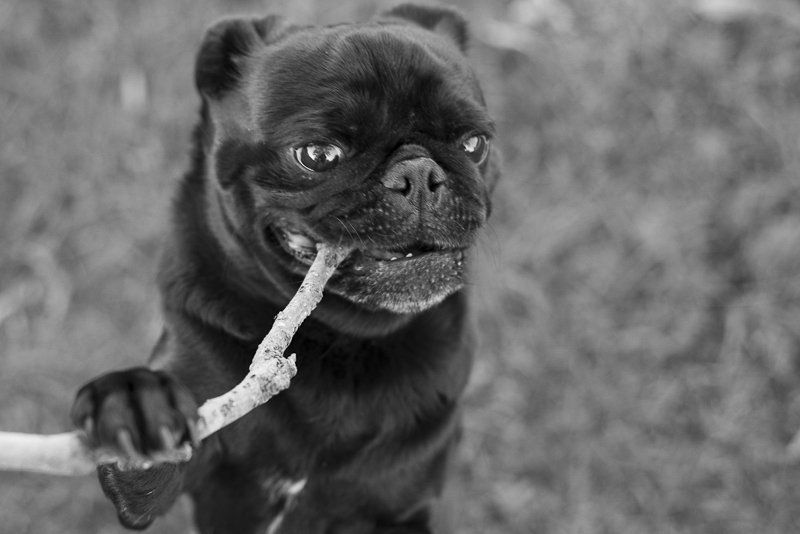 Will you fight to have a trim and healthy pug? 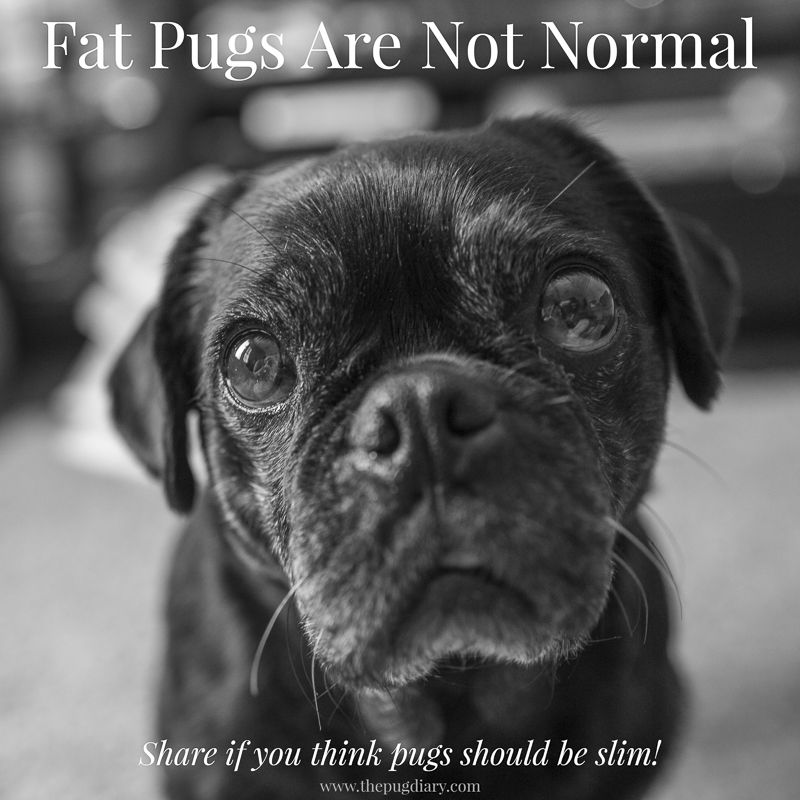 Will you help change the norm because fat pugs are not normal!